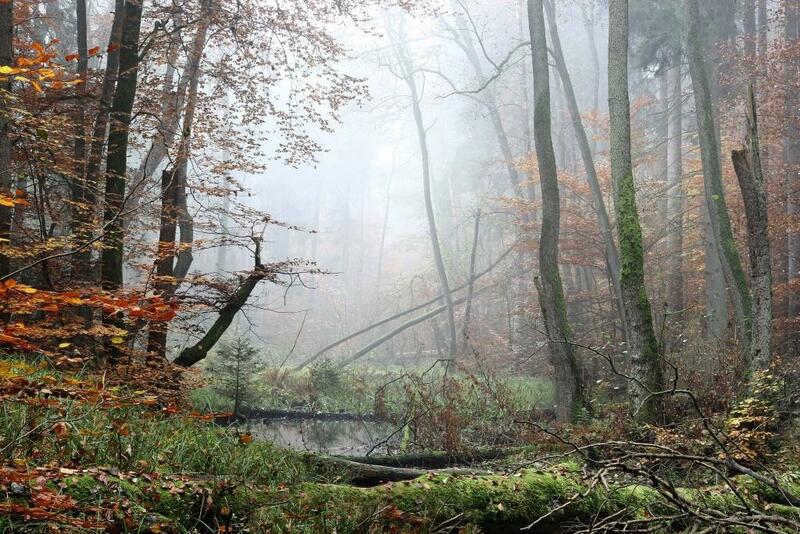 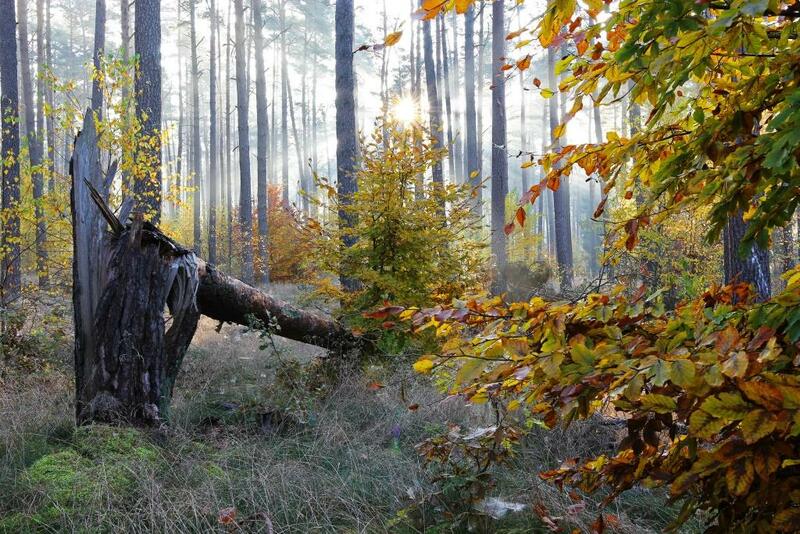 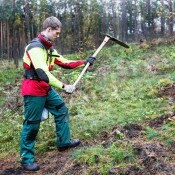 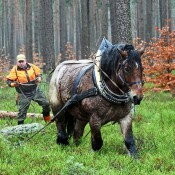 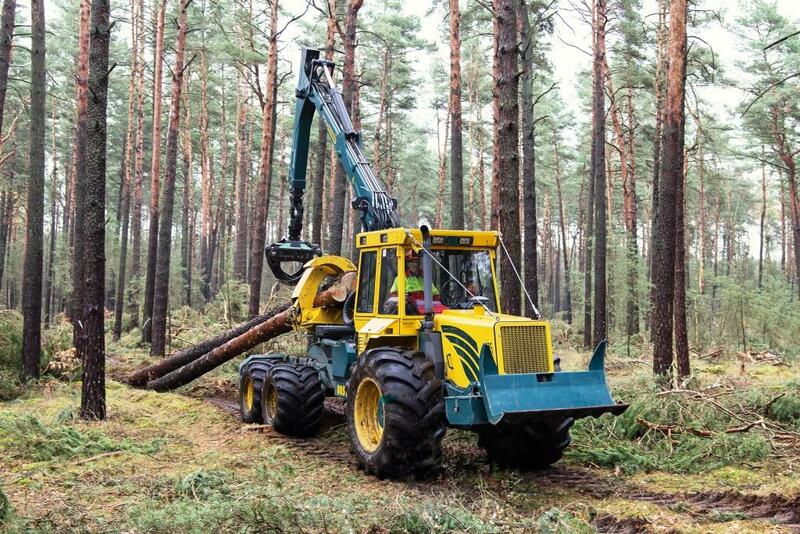 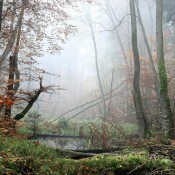 Founded in 2009, with headquarter in Potsdam, the public forest enterprise of the German Federal State of Brandenburg manages sustainable the state owned forests to safeguard their economical, ecological and recreational functions and is service partner of private ad communal forest owners. 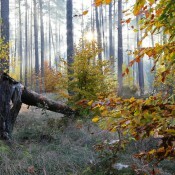 Forst Brandenburg ensures the committment to forest laws as forest authority, provides grants in support of private forests and is responsible for forest protection of 1.1 M. hectares of woodland. 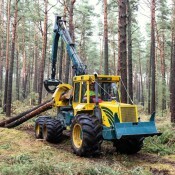 The research facility LFE in Eberswalde is a forest scientific center and part of the enterprise. 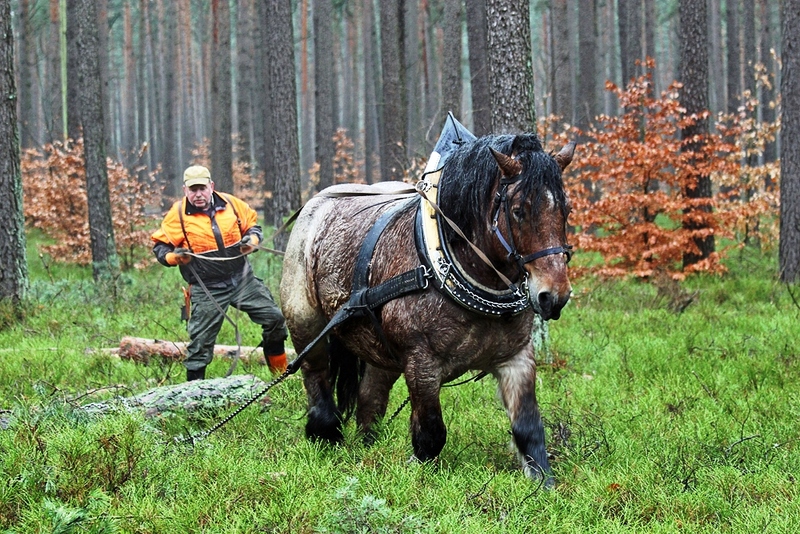 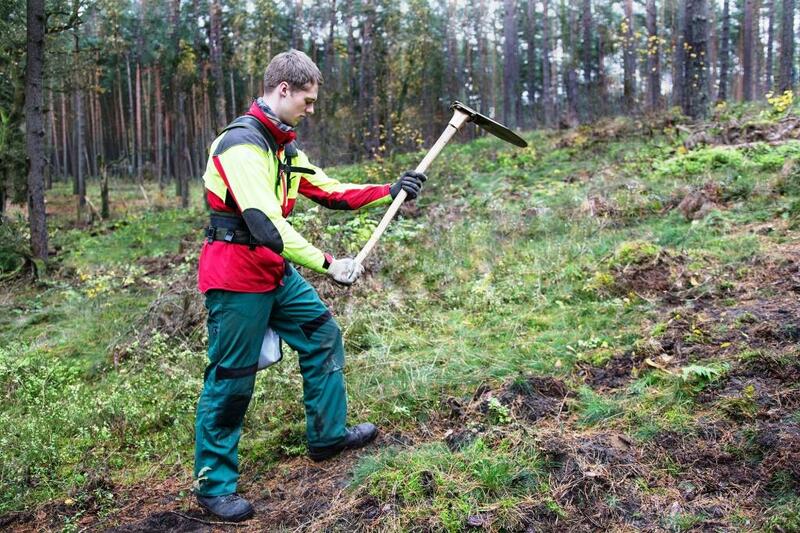 Forst Brandenburg is very active in Forest Pedagogic to increase public awareness and environmental knowledge and to promote sustainable forestry.